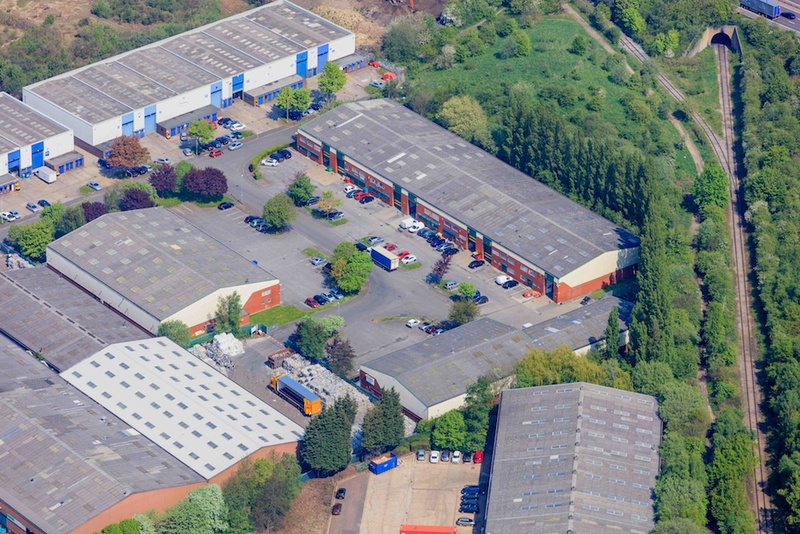 Parkside Industrial Estate is located approximately one mile south of Leeds City Centre. The estate is well located for the national motorway network with Junction 5 of the M621 approximately 0.15 miles to the north. The estate comprises 12 modern single storey industrial/warehouse units arranged around a large shared yard.